The popularity of cryptocurrencies has created many problems, ranging from anonymity to security of funds storage. Many users do not have basic concepts on how to save funds, exchange them without the participation of a third party and much more. One of the most common problems associated with digital assets is the issue of currency storage. Many users have read stories or personally encountered phishing scams, hacking of stock accounts or online wallets, resulting in the loss of millions of funds and trust in the cryptocurrency. The Atomic Wallet project offers an alternative solution for storing a large number of tokens. Any user will be able to store the necessary coins on the atomic Wallet, manage the balance without unnecessary risks and movements. The wallet already supports more than 300 different top cryptoassets and tokens, and their list is constantly growing, which is very pleasing . Thanks to the atomic wallet asset management will be simple and affordable! 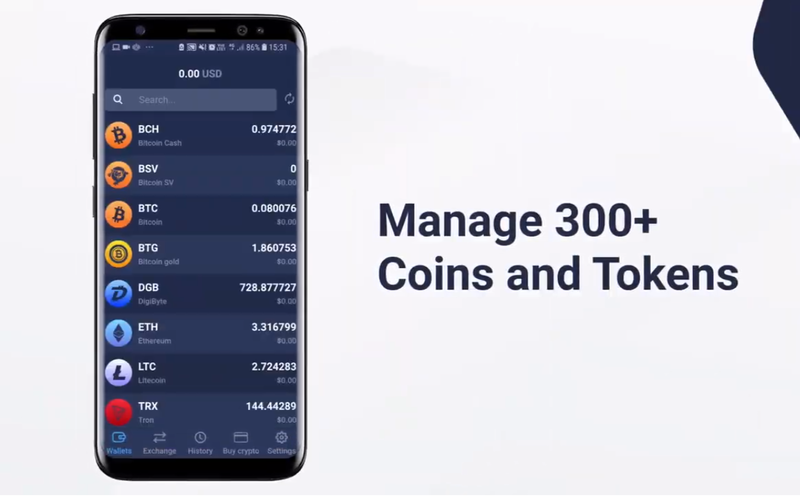 This wallet has a very convenient interface that will allow all users to easily and quickly get used to the wallet, easily manage digital assets, send or receive many coins. The wallet already has built-in tabs history, exchange, atomic swaps and it is possible to view the total balance. Atomic swaps. This is the unique ability to exchange tokens from different networks without the participation of a third party and without pay large commissions. Security – The wallet provides customers with a secure level of encryption. All private keys are stored encrypted on the device and never leave it. Therefore, no one will be able to access your funds. Multi currency is one of the main advantages of Atomic Wallet. Now you can store more than 300 coins, and then the number will constantly increase. Excellent technical support from the project developers. They are constantly posting new videos on how to use the wallet on the YouTube channel. Atomic swaps are one of the key features of the wallet that the community needs. Any two users will be able to directly exchange digital assets on different blockchains without the participation of a third party. In other words, atomic swaps are inter-network coin exchanges. Let’s take a closer look at what is the advantage of this method. For example, you have an XLM token, and you want to get LTC. To make a deal, you need to find an exchange website or a person who does not give any guarantees, and the money can be stolen. Everything works on trust and history of previous transactions. One more option is to transfer money to the exchange to sell one asset for ETH/BTC/USD, and then buy for new coins desired LTC. But in this case, you lose part of the funds on commissions for trading, as well as pay fees for the withdrawal of assets. In the case of atomic swaps, only two parties are involved in the transaction, and the transaction is conducted using a smart contract and a escrow account, which guarantees the integrity and transparency of the transaction. One party deposits funds to a special account, the second does the same. The first participant receives coins, and then the rest of the funds are transferred and the transaction is completed. The process is organized in such a way that in case of problems (transfer time has expired, network problems, failure of one of the participants) the funds are returned to the addresses of the original owners. There are no limitations on the exchange, and it is easy and reliable. As it is a new system of exchange, there are hundreds of customers trading every day. Anyone can find their right amount as it is easy to locate another collaborator. No fraud. The use of cross-chain technology makes the exchange reliable. 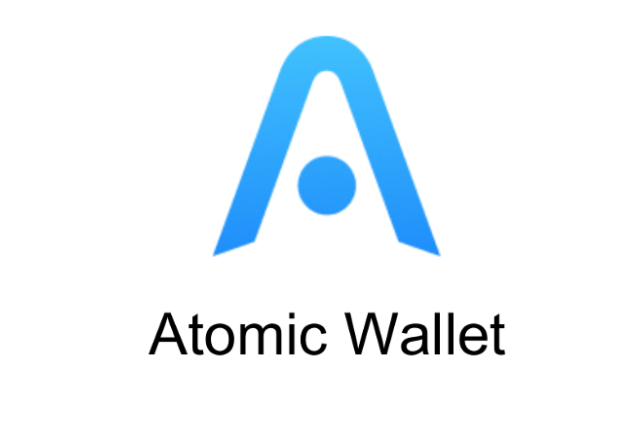 The Atomic Wallet uses its own token called Atomic Pocketbook Coin (AWC). These tokens use the blocks which acts independently without an issue. The data are fixed and works according to the agreements. Also, this Atomic Wallet Token can be run on Ethereum block-chain with ERC-20. Safety. Both the party has to agree on a certain deal before the transaction. This process of following a regulation helps to ensure the safety among the users. Safe Ecosystem. Since each transaction is signed through a digital signature, it is sent to the blockchain. As soon as the transaction process takes place, the signature becomes committed which means the money will be transferred safely to another wallet. This entire process makes the Atomic Wallet safe place to use, exchange and store the user’s cryptocurrency. The advanced security like multi-signature and authentication helps the eco-system grow towards the secure system. Furthermore, the consumers could deal with the transaction at any time. The token monetary system is regulated in international standard and the price advancement is clarified through the special charter. The Atomic Wallet is also a centralized system which protects the information of the user. The system ensures the safety of user data and protection from cyber attacks, IP penetration by the hackers and the fraudsters. The design of Atomic Wallet is in simplest form and users with any basic knowledge can work on it. The users do not require the additional ability and the time taken by the task are quick and reliable. In conclusion, the other cryptocurrency exchange can be harmful to its users because they use central systems with centralized administration. Therefore, Atomic Wallets is recommended to the user which definitely saves the user from the modern cyber problem. The absence of the third-party in the transaction is also the greatest achievement, and the use of Atomic Wallet certainly has its own benefit among the users.